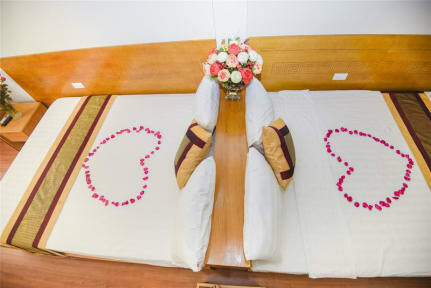 Hanoi Old Town Guest House is selectively sophisticated designed combines the elegance and nobility. The rooms are spaciously decorated that reflect the royalty design architecture uniquely in Hanoi Old Quarter. All the rooms are trendy - looking beauty, venerable classic offering uninterrupted grand views of Hanoi Old Quarter.